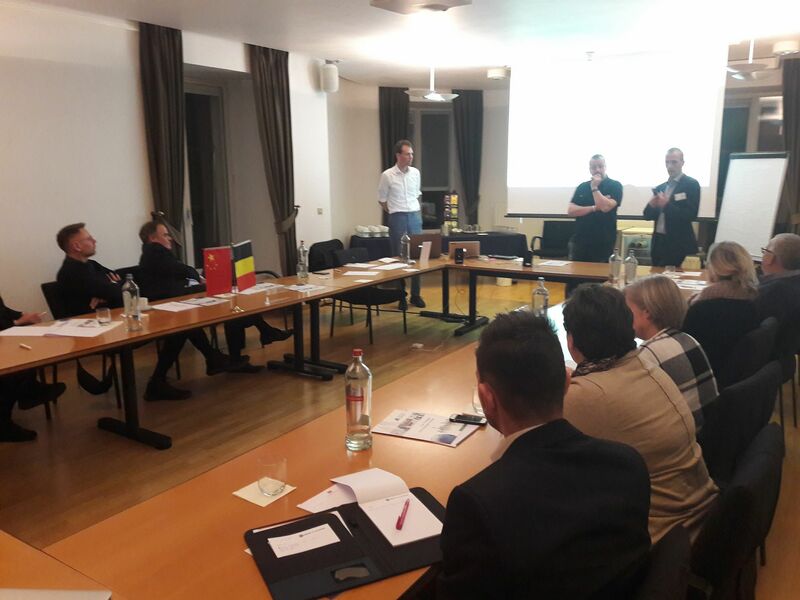 On 13 and 14 December 2017 Horsten International organized two successful tourism workshops in the Netherlands and in Belgium, together with ChinaTalk and NextportChina. 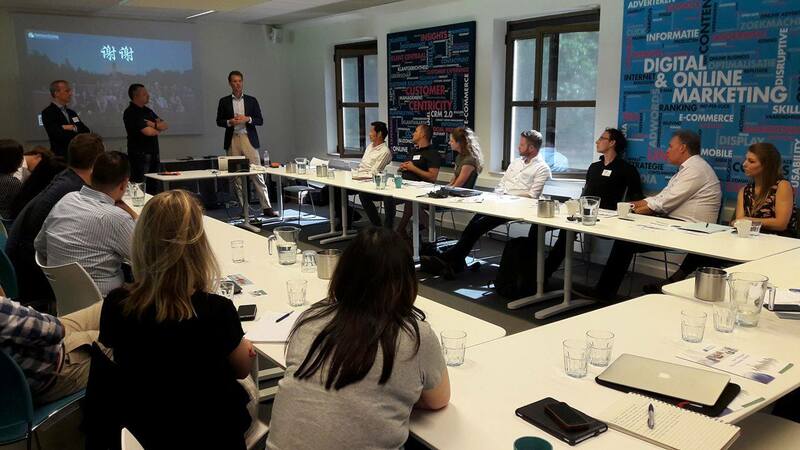 Ed Sander of ChinaTalk started the workshop by giving an introduction about the latest trends and developments of China's booming outbound tourism, offering big opportunities for many Dutch and Belgian companies active in the tourism and cultural industry. Then Bart Horsten talked about different case studies and best practices of some of Horsten International's tourism projects, giving a lot of practical tips about how to use offline and online ways to attract more Chinese tourists and making Benelux locations or destinations more ‘China-ready’. 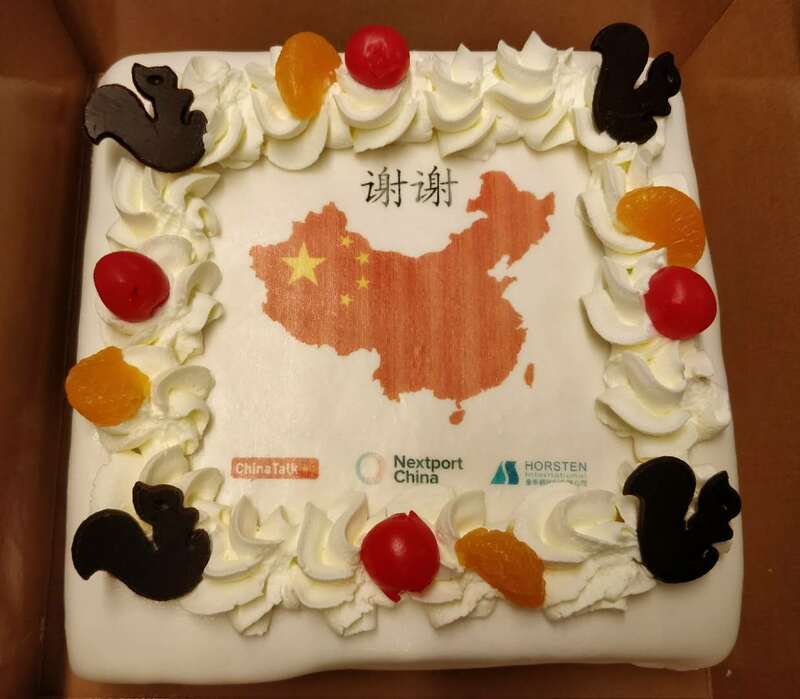 After the break Thijs van der Toom of NextportChina gave more insights into the use of Chinese social media and online payment systems to more efficiently engage with the potential Chinese visitors. Finally Ed Sander explained the audience why certain Chinese tourists behave very differently than tourists from other countries and how to react to that. The workshop was concluded by a Q&A session and a networking reception. In total more than 35 participants attended the workshops.